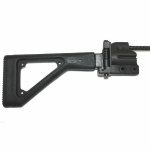 Complete Choate adjustable hk91 buttstock assembly with HK91-G3 recoil assembly. 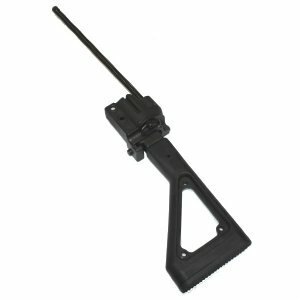 Introducing the new adjustable length of pull folding stock for Heckler & Koch rifles. 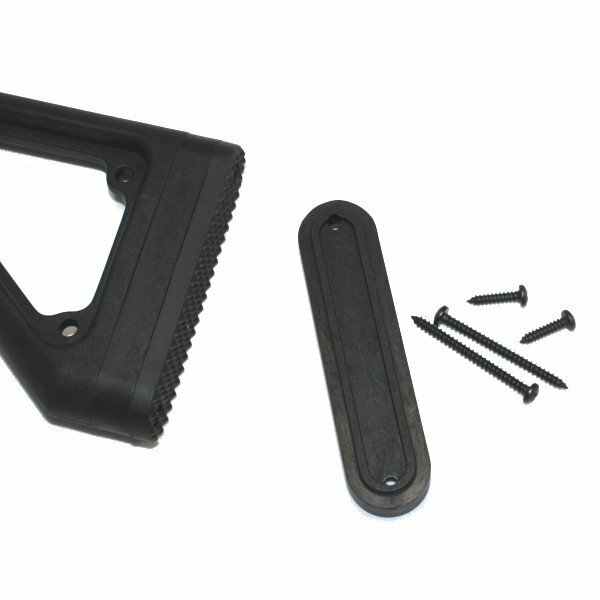 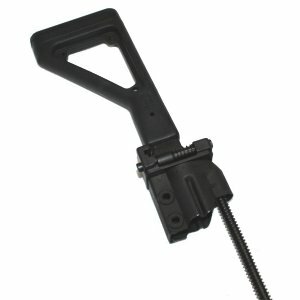 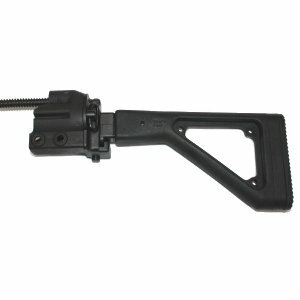 This stock is adjustable from 14 1/4 inches to 15 1/4 inch length of pull using our spacer system. 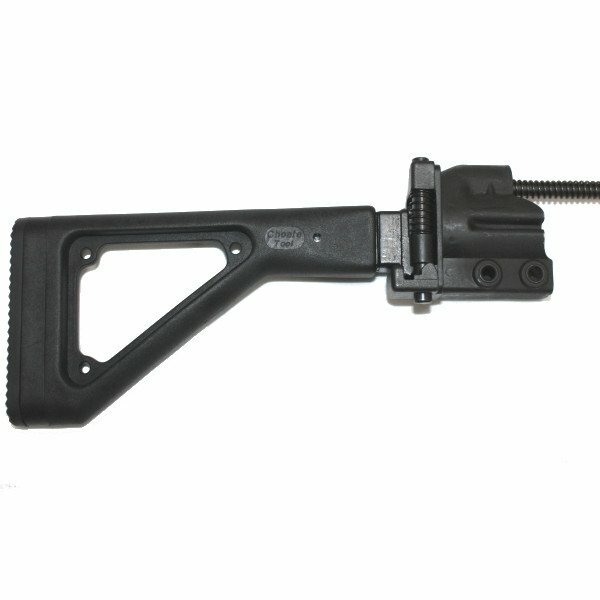 This lets smaller stature shooters or officers wearing body armor have a weapon that is better fitted to their needs. 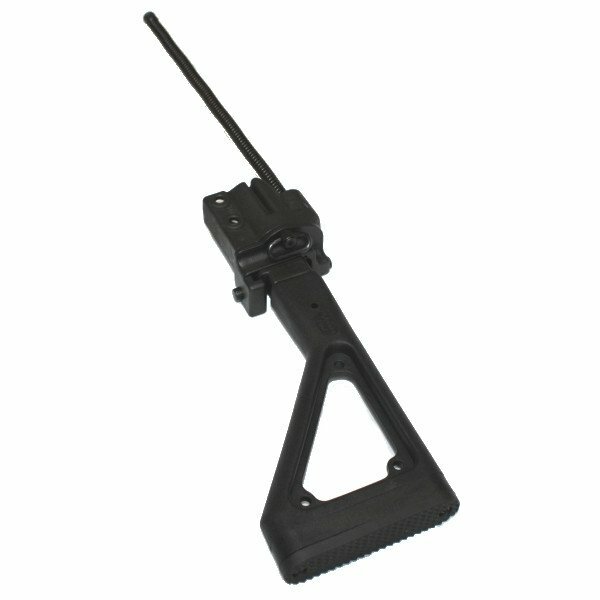 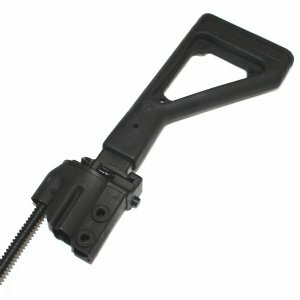 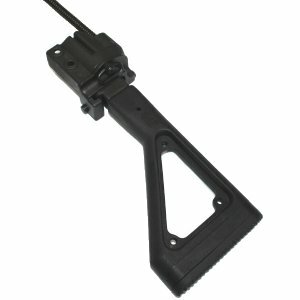 This stock uses the same quick open steel housing and folding arm that all of our H&K stocks use. Will fit the HK91, G3, PTR91 or clones. This will also work perfectly for the CETME with very slight modification to the recoil spring guide ring.